Ooh girl, those look really good. 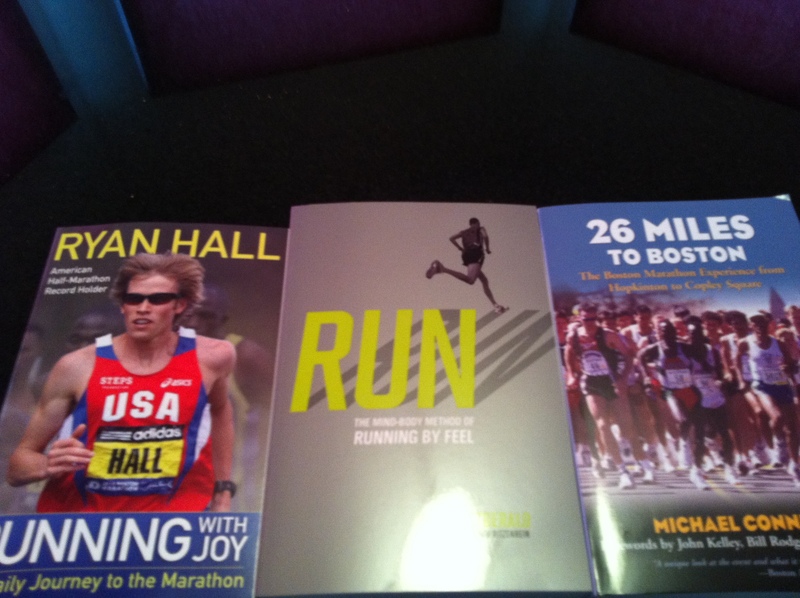 You just inspired me to go do some running reading. What did you think of Racing Weight? I read Brain Training for Runners and LOVED his whole thought process, etc. I want to read more of his books. It’s a good book and worth a read. I can see how looking at food as either nutritional blocks (adding points to your health) or taking away (the more you have something unhealthy like sugar the more points it takes away). I also liked hearing that it’s not just about being active in your sport, but active in your life. I found myself dog earing mulitple pages in Racing Weight and I plan to re-read sections. It is one I plan to keep in regular circulation. I am reading Racing Weight as well – so far I love it! !